So I have been using Murad’s sulfur mask since freshman year of college. 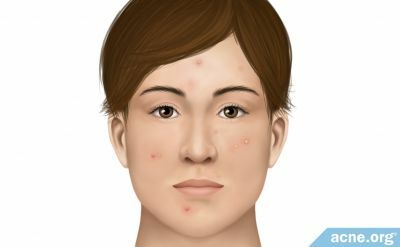 It used to seem to help when I was on both birth control and antibiotics but I don’t notice a super big difference anymore in terms of helping with acne. Since I started using benzoyl peroxide I feel like the mask contributes to overdrying. Does anyone else feel like masks are pointless? What are your thoughts? I know people who do them every once in a while and others who do use them everyday. Since you wash them off does the amount of time they absorb into the skin for skin for even help?